Oddsockosaurus Is a Roaring Good Time! At first glance, dinosaurs don’t seem to be the kind of creatures that young children would gravitate to. They’re big, scary, loud, and sometimes carnivorous. 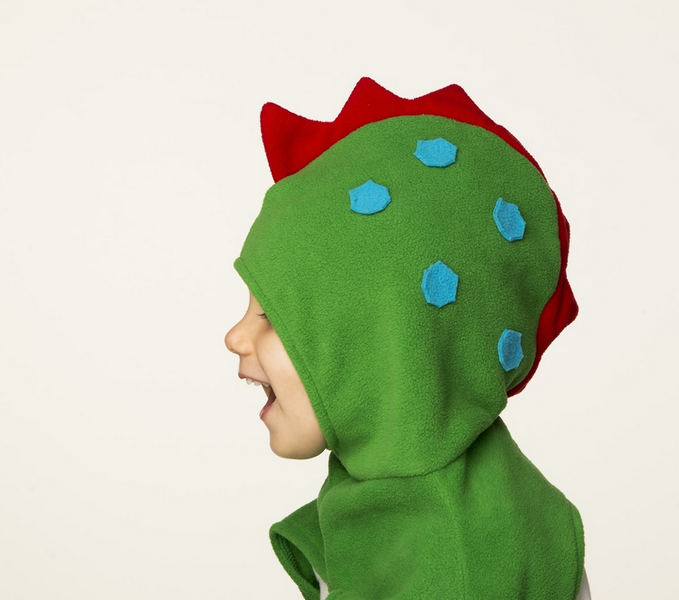 Their tough skin, spikes, and plates make them less than ideal cuddle buddies, and their no-nonsense lizard eyes don’t exactly say “Let’s play!” Yet somehow, dinosaurs have become one of the most-loved and popular characters in modern children’s literature and entertainment. 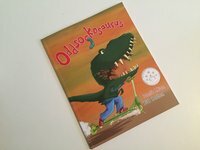 In the new book Oddsockosaurus, author Zanib Mian and illustrator Bill Bolton capture a child’s many moods and faces through humorous prose and delightful images of dinosaurs. While us adults are always telling kids how good they have it, little ones have a big world to learn their way around. Bombarded with scary and inexplicable events on television and online, intense emotions can be frightening and difficult to cope with. One way Andi Green dealt with those scary feelings was through art. Her drawings created a lifeline to express the complicated monsters in her head. And by personifying the emotions, she was empowered and began to share her creations. And so our world has been gifted with The WorryWoo Monsters, an award-winning series of books and plush dolls written and illustrated by Green. “Tug and the Tooth” — Adventure Starts with a Wiggle! Losing a first tooth is one of the most significant milestones in a young child’s life. How do parents help guide curious kiddos and calm their fears at the thought of teeth falling out? Tug and the Tooth by Heidi Whitaker is a new tooth fairy tradition that supports and celebrates children as they go through this timeless experience and helps parents answer all the questions. English has become a global language that’s the lingua franca of business, science, and education, so when an author who has previously written in their native language has a book published in English, he or she can feel as though it’s one of their breaks into the big leagues. German author Frank Schmeißer’s children’s book, The Incredible Three and a Half Super Heroes, was recently made available in English through Little Gestalten. The book is a humorous look at the life of three young superheroes — and one imaginary friend — who set out to solve mysteries and save the world, but often end up getting into trouble of their own making. A Pawsitively Perfect Way to Save a Dog's Life! Too many adorable pooches languish in animal shelters. 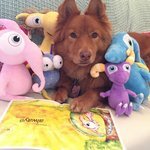 Help put an end to pet heartache by buying a limited-edition educational book and stuffed animal set that encourages pet adoption from Operation ResCUTE. The book tells The story of Jingles, a real-life rescue dog who began life on the streets of New York City. Along the way the pup suffers numerous trials, but in the end her life is turned around by a timely adoption. The collectible set comes with an Operation ResCUTE sticker reading “I am a ResCUTER” for kids to wear to show their part in the endeavor. An exciting adventure story with neatly woven-in sociological themes is bound to get kids’ hearts racing and their imaginations engaged while winning enthusiastic nods from parents. 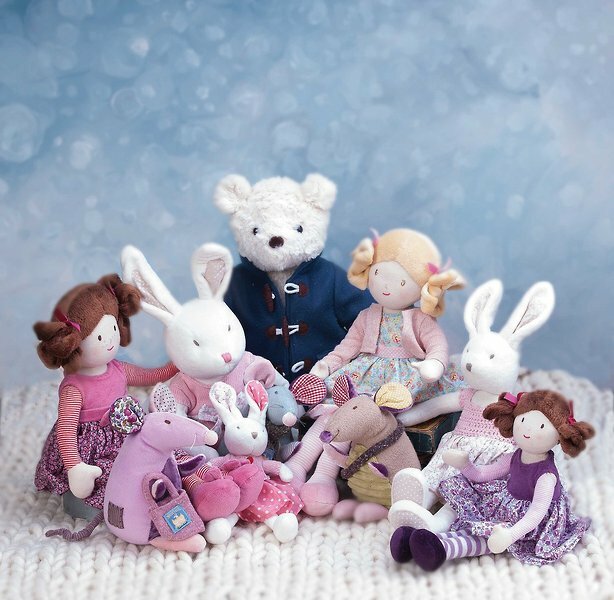 Lottie’s Run is the story of a girl whose dad is captain of England’s football team. She gets kidnapped and is forced to hide in the dark, scary woods. Lottie, a good student and very able athlete, relates the dramatic story of her pursuit and how she ultimately manages to escape. Readers learn the value of using imagination and considering different options as they enjoy the intriguing story. There are a great many kids who feel lonely and think they don’t fit in. Let’s face it, children like to be just like those around them and often don’t have the skills to understand and appreciate what makes them unique and special. In the book A Different Kind of Safari, by Helen C. Hipp, the story is inspired by a real African safari that the author took with her 14-year-old special needs son, Ray. On the trip, Ray spotted a hippo gone solo, standing apart from the herd. This particular hippo was not only alone, she was pink. Ray asked the guide why the hippo was a loner — the answer inspired the book. When last we met JJ, the canine star of JJ The American Street Dog, he was pulled from the streets and had happily found his forever home with 6-year-old Maya and her family. Maya learned all the rewards of adopting a street dog in need. In JJ Goes to Puppy Class, Maya starts to realize just how much responsibility any dog requires, as she sets about trying to train JJ to be a good puppy. The beauty of this book is it illustrates many of the common issues young children face when a new pet enters the home. It also shows how Maya handles them with aplomb and learns to fix the problems rather than whine about them.